A private family trust is selling 2181 Kalakaua Ave., a high street retail condo in Waikiki, that’s expected to push past the $75 million sales price level. The 11,417-square-foot property is located on the ground floors of the Hokulani Waikiki Hilton Hotel in Honolulu, HI. The property is currently leased to First Hawaiian Bank, a property tenant for more than 60 years. Quiksilver also subleases space. The property includes high-end retail space on the ground and second floors, as well as exclusive outdoor patio space and 19 parking spaces. 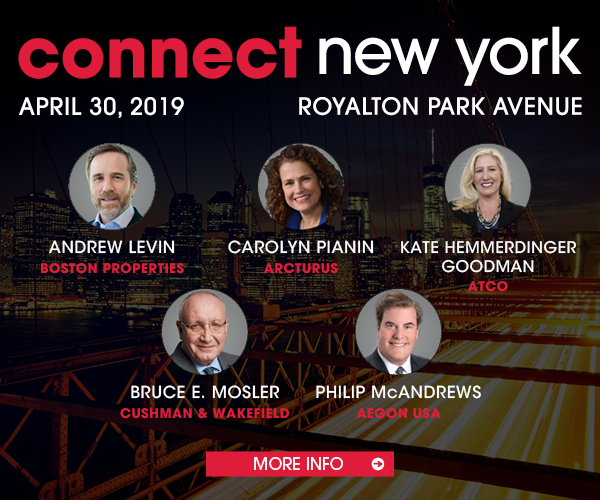 Sofos Realty Corporation’s Steven Sofos and Anthony Provenzano, along with Cushman & Wakefield’s Chuck Klein and Matthew McNeill, are handling the sale listing.